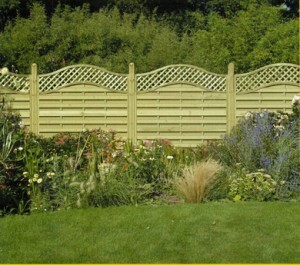 Garden fence panels can be found in many styles on the market, depending on what the homeowner wants to have for his fence. 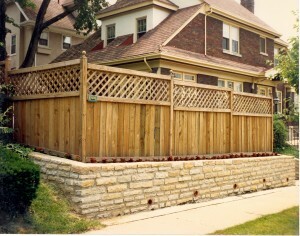 These fence panels are made of small slats of material that can be horizontal or vertical and are mounted with small spaces between them. 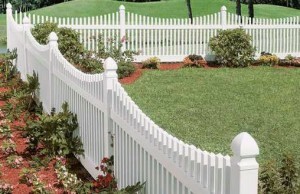 The materials used for these parts of the fence are in high number, so choosing something that you like can be hard. If you’ll take in consideration the following indications you’ll see that in the end you have made the right choice. 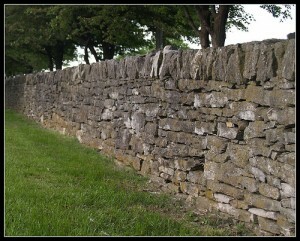 The panels can be found in different widths. 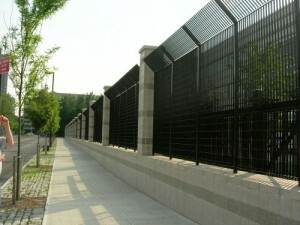 There can be panels that have 6 feet wide up to 10 feet wide. 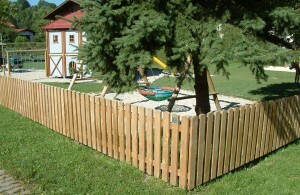 Also the height can vary between 3 feet tall and 8 feet tall. Every one of these sizes is used for a specific kind of garden. 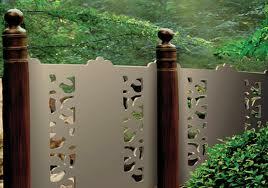 Smaller fence panels for smaller gardens and larger panels for gardens that need to have better depth. The material is also very important to think about. 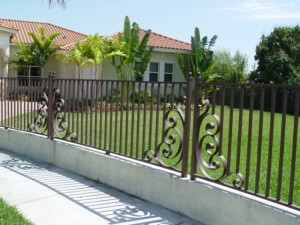 The possibilities for a homeowner can be wood, vinyl, metal, rubber, bamboo or wrought iron. 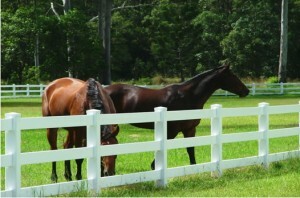 Every single one has its special appeal, look and care considerations. 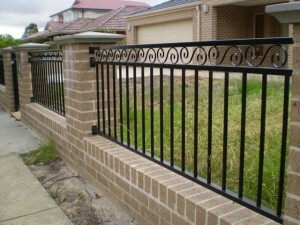 You have to be careful at this aspect of the material because you can choose one that needs a lot of maintenance. Two of them are wood and metal. 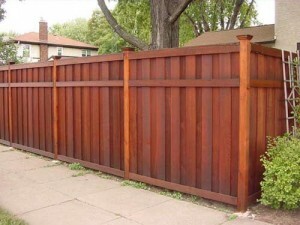 First of all, wood has to be often verified for signs of water or insect damages and second of all, metal has problems with scratches and rust. 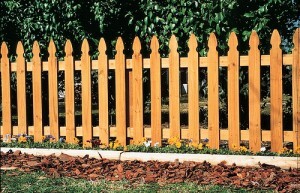 If you want them to look nice all the time, you’ll have to repaint or stain them. 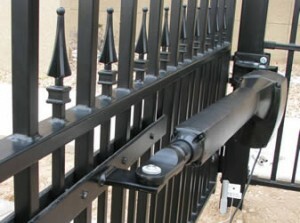 Materials like vinyl, rubber and wrought iron have low demands and with some basic cleaning they can be brand new. In the middle there are the bamboo panels which need some maintenance but not so much as wood or metal. 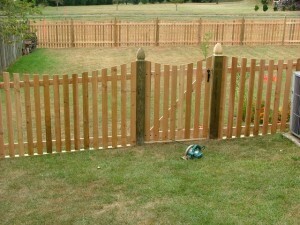 The cost of the fence panels varies a lot with the type of material used. 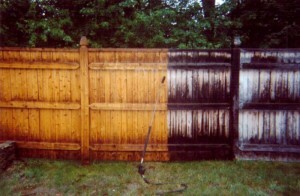 A clear example is vinyl and wood that have different maintenance needs and the costs just the same. 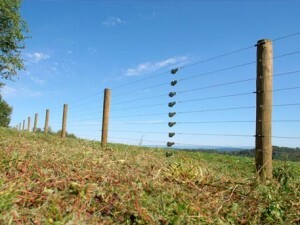 You’ll see also a rapid growth of the costs when you need to fence a large area. 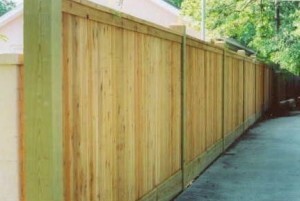 A good choice would be a fence panel that is 3 feet tall and uses timber posts to be mounted on. 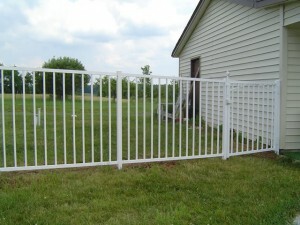 If you like the European style, of 6 feet high and wide, you’ll have to pay a lot more but the fence will provide a better privacy, security and low maintenance. 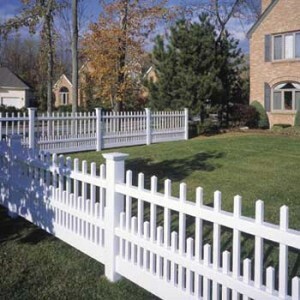 The last thing you have to take into consideration is the landscape and if it can accommodate with the type of the fence panel you want. Some questions can appear right now: if the ground needs to be leveled, if soil has to be removed, if there are any obstructions in the path and a few others. 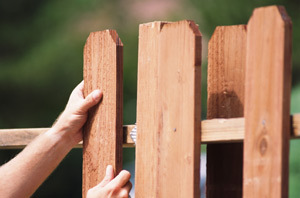 The answers to these questions can determine you to change your mind about the fence you wanted before.